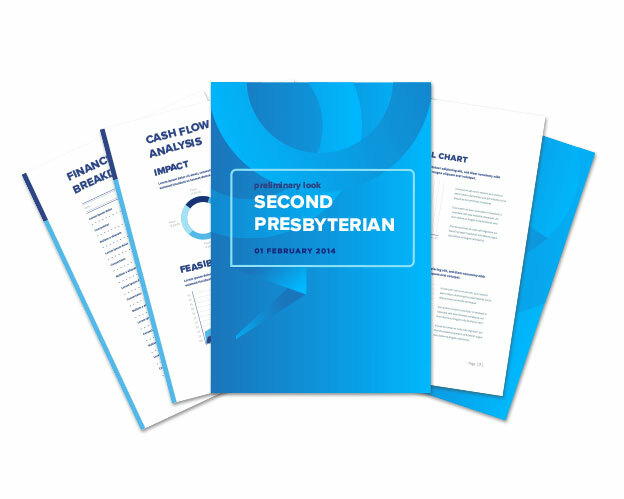 Consultation - Presbyterian Investment & Loan Program, Inc.
Knowing your church’s financial capacity to undertake a capital project can save you time and money. Our free consultation service called a Preliminary Look enables your church to discover early on what is a good size project for your congregation. Burdening a congregation with too much debt can jeopardize the church’s ability to do its mission and ministry. Early analysis of the project size in comparison to the church’s budget, and the ability to raise money can eliminate unnecessary design fees and reduce the disappointment of having to scale back a congregation’s vision. 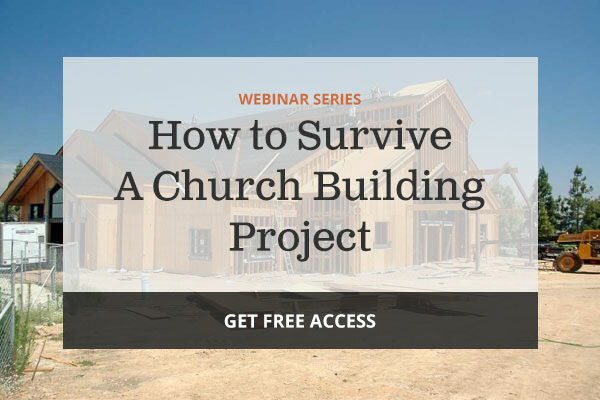 Our Preliminary Look helps churches determine the right size project, how much debt they can handle, and how long it will take to pay off the debt. 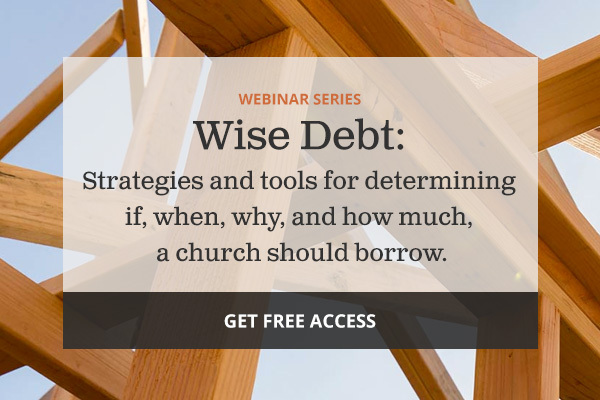 This webinar provides strategies and tools for determining if, when, why, and how much, a church should borrow. Get instant access to the full webinar. Is there any charge for the consultation? No, the Preliminary Look is free with no obligation. We have already hired an architect. Is it too late for a Preliminary Look.? No, a Preliminary Look is helpful at any stage of a capital project, but when done earlier in the process it can eliminate unnecessary design fees. What kind of financial information do you need to complete the Preliminary Look? Typically we would need the last three years financial information. Financial statements can be church prepared; audited statements are not necessary. How long does it take to get the results of the consultation? Once we have received the financial information from the church, typically the results will be available within two weeks. Will you provide the consultation for any loan? Yes, the Preliminary Look can be helpful for any project, even refinancing of existing debt.